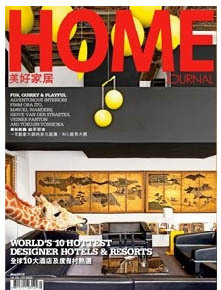 HOME JOURNAL is Hong Kong's leading interior design and décor magazine. 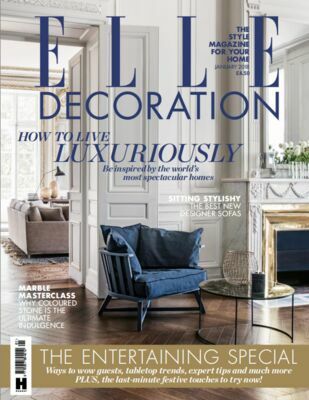 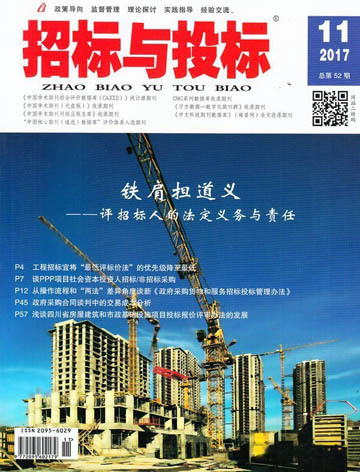 A high-quality, bilingual monthly, it reaches an affluent and receptive reader base ― those with high spending power looking to buy the latest home furnishings. 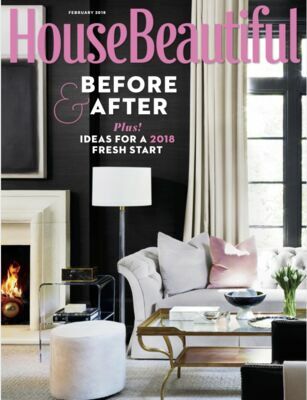 HOME JOURNAL aims to bring readers the most up-to-date information on the latest décor trends, and provide inspiration by featuring the best local and international homes around. 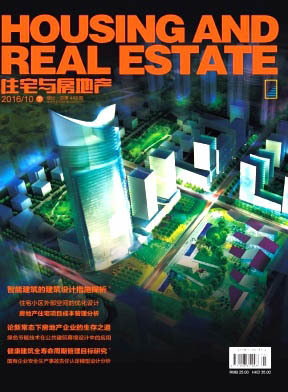 Only HOME JOURNAL can offer you a way to easily reach this sophisticated audience.